As you can probably tell by my lack of posting, I've been bogged down with book writing. Things are busy but pretty exciting... the submissions for the book are so fantastic! Lots of bloggers that you might not be familiar with and tons of photos you won't see anywhere else are making in their way into the book. Unfortunately, that means not much progress on the basement. We just have to make it through our first book deadline then we can focus on finishing up this place. So let's talk about something else that is done, shall we? We wanted the bathroom to be one that would carry my nephew well into his teen years. Doing that meant blending durability with functionality and beauty. 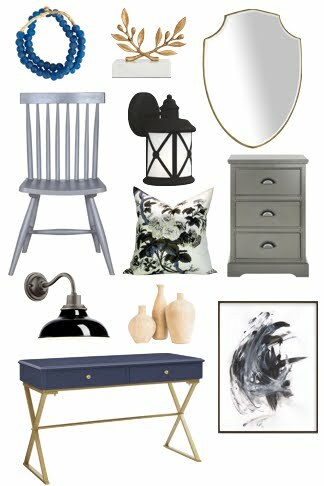 We decided on a masculine but clean palette, mixing whites with grays, marble finishes and simple ceramics. 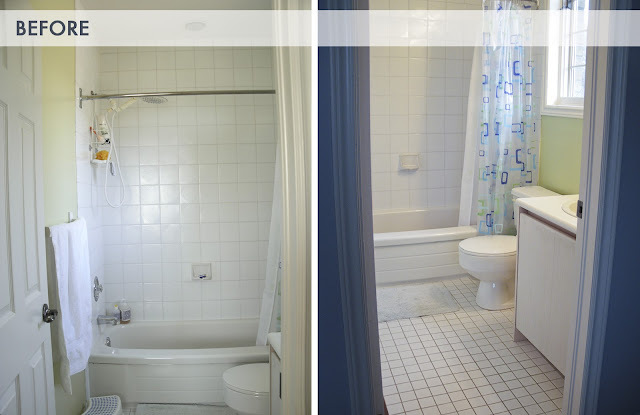 The biggest change was removing the tub and shower combo and replacing it with a large enclosed shower. A sliding glass door keeps drips in (and off of the marble floor). A rain showerhead and adjustable hand spray ensure that this growing boy will enjoy taking showers. Using elongated white subway tiles adds a modern touch and emphasizes the roominess of the shower. 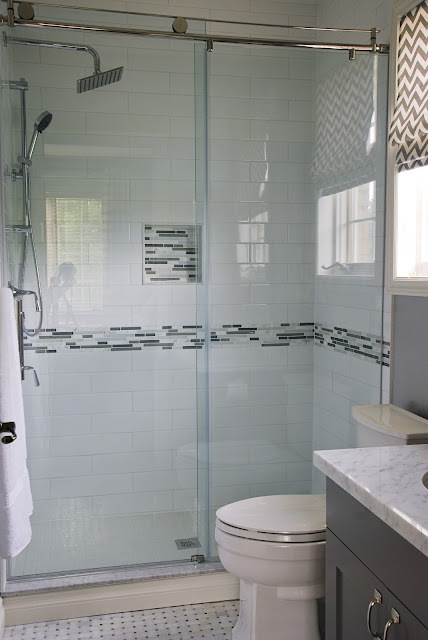 The mosaic of glass and marble tiles brings in the colours found in the room and adds interest to the shower walls. I used marble basketweave in my own bathroom and thought it would work great here. To balance the more opulent finishes, the custom vanity was given a very basic shaker profile. A simple framed mirror hangs above the vanity and both were painted in a nice warm charcoal gray. The cabinet handles have a bit of a nautical feel so we built on that by choosing lighting that had similar styling. They sort of remind me of lighthouses. 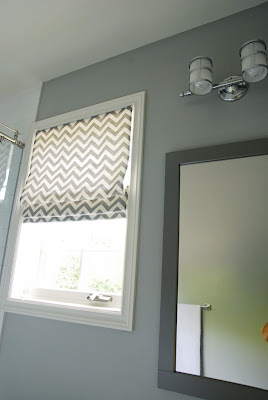 A fun chevron blind (every kid needs some chevron!) made by Tonic Living is the finishing touch. Now its a bathroom that any kid (or adult) will enjoy. Two more bathroom transformations coming up! Love, love, love the chevron curtain! Quick question, I'm redoing my bathroom and I really love your sink faucet. I found this one (http://www.nationalbuildersupply.com/p/toto-tl220dd1cp-bathroom-sink-faucet.html) that looks the same, is it the right one? Do you know what brand your faucet is? 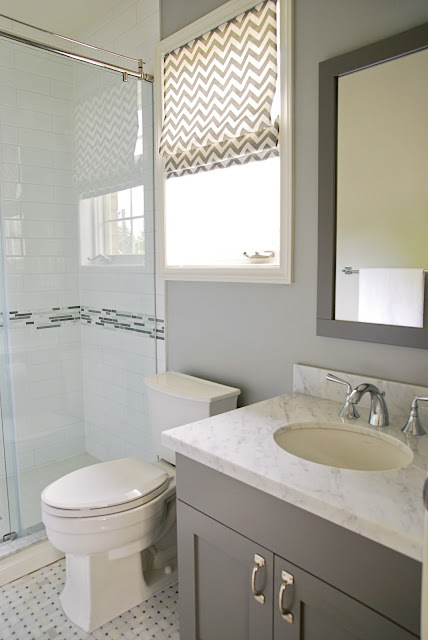 Gorgeous bathroom! Lucky sister...or should I say new home owners! 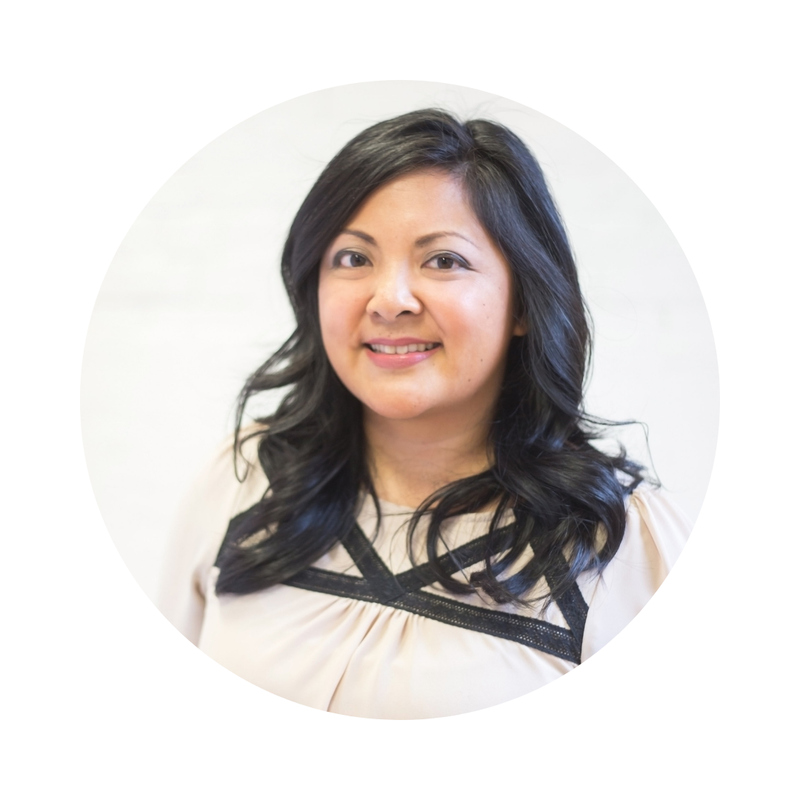 LOVE Jen and you probably know I would say that already! I will need to know where you got the sliding door, that vanity with great feet, and the double thick marble top is gorgeous! Wow! I'm completely jealous of your nephew for getting to use that bathroom! Popular neighbourhood! Funny, did you you and Michelle/The236 know each other? Will try and get that for you Michael! Do you know the color of the grey you used for the cabinet? it's perfect! Where did you have that custom vanity made? Your renovations are truly amazing! I wish that I had your talent for this! 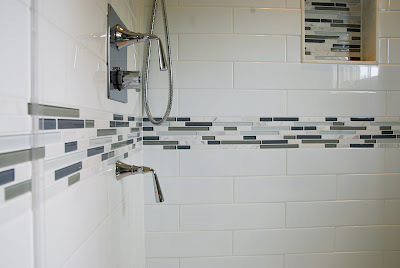 I have been wanting to work on my bathrooms for a while now. This has given me the inspiration that I need to go for it! Thanks! What a beautiful transformation! I can't wait to see the other bathrooms! wow that bathroom is gorgeous! as if they are selling it. well bathrooms and kitchens sell homes so at least they have that going for them. 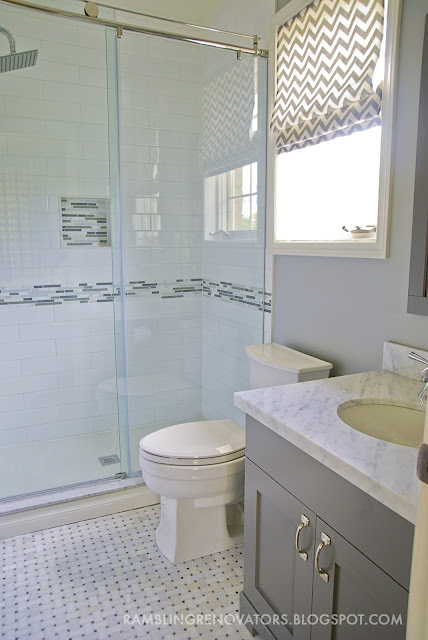 Gorgeous bathroom renovation! I'd love it for myself! Your sister's house is gorgeous. I grew up around the corner from Bywood. Lovely neighbourhood, but boy has it changed over the years. Still one of my fav streets to drive along and look at the lovely homes. It's a fabulous bathroom .